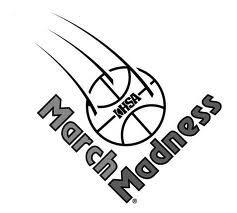 Webb, Taylor, Parr, Attebury, Saulsberry, and Jausel AP all staters..
Noah Blue, Urbana University (6-2, Sr., G) 21; Connor Heaton, Moweaqua Central A&M (6-4, Soph., PG) 20; Devin Yocum, Bushnell-Praire City (6-4, Sr., G/F) 19; Cade Chitty, Champaign Judah Christian (6-6, Sr., F) 17; Ben Buresh, Annawan (6-3, Sr., F) 15; Mitchell Stevenson, Altamont (5-11, Sr., G) 14; Darian Drake, Mt. 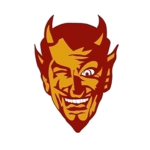 Sterling Brown County (5-10, Sr., G) 13; Rahim McKee-Strong, DePue (6-6, Sr., C) 13; Carter Sabol, Nokomis (6-8, Soph., F) 13; Peyton Taylor, Mount Pulaski (6-8, Sr., F-C) 13; Jacob Thompson, Milford (6-8, Sr., F) 12; Cade Schave, Milledgeville (6-3, Sr., G/F) 10; Avierre Ross, Peoria Quest (6-3, Sr., F) 9; Jacob Schwerbrock, Kewanee Wethersfield (6-8, Sr., F) 9; Jonah Hopper, White Hall North Greene (6-4, Sr., F) 8; Layne Boyer, East Dubuque (6-3, Jr., G) 6; Jacob Donaldson, Colfax Ridgeview (6-2, Sr., F) 6; Briar Greenman, Ridgewood (6-4, Sr., F) 6; Luke Hensler, Okawville (6-7, Sr., F) 6; Eddie Moreno, DePue (6-0, Sr., G) 6; Ryan Radloff, Dieterich (6-1, Sr., G) 6; Terrell Walker, Peoria Quest (6-2, Sr., PG) 6; Tyler Winchester, Sesser-Valier (Jr.) 6; Manny Winfert, DePue (6-0, Sr., F) 6. 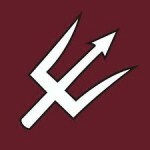 Tyson Magee, Cumberland (6-3, Sr., G) 27; Austin Rager, Mount Carmel (6-4, Jr., G) 27; Logan Dorethy, West Hancock (6-7, Sr., F) 24; Jack Gilmore, Bloomington Central Catholic (6-3, Sr., F) 21; Calvin Fisher, Monticello (6-6, Sr., F) 18; Chase Adams, Chicago Orr (5-8, Sr., G) 15; Alex Deters, Effingham St. Anthony (6-2, Sr., G) 15; Lamarius Lillard, Momence (6-8, Jr., F) 15; Nick Cohorst, Newton (6-5, Sr., F) 14; James Morris, Bloomington Central Catholic (6-3, Sr., F) 10; Jordan Brooks, St. Joseph-Ogden (6-0, Sr., PG) 9; Lee Hardiek, Teutopolis (6-2, Sr., G) 9; J.C. Moll, Pinckneyville (5-10, Sr., G) 8; Ty Waller, Winnebago (6-2, Sr., PG) 8; Kale Barnett, Bureau Valley (6-0, Jr., G) 6; Luke Richards, Casey-Westfield (6-6, Jr., C) 6; Kavon Russell, Kewanee (6-2, Soph., G) 6; Walker Sandschafer, Robinson (6-5, Sr., F) 6; Levi Scheuermann, Deer Creek-Mackinaw (6-2, Jr., G) 6. 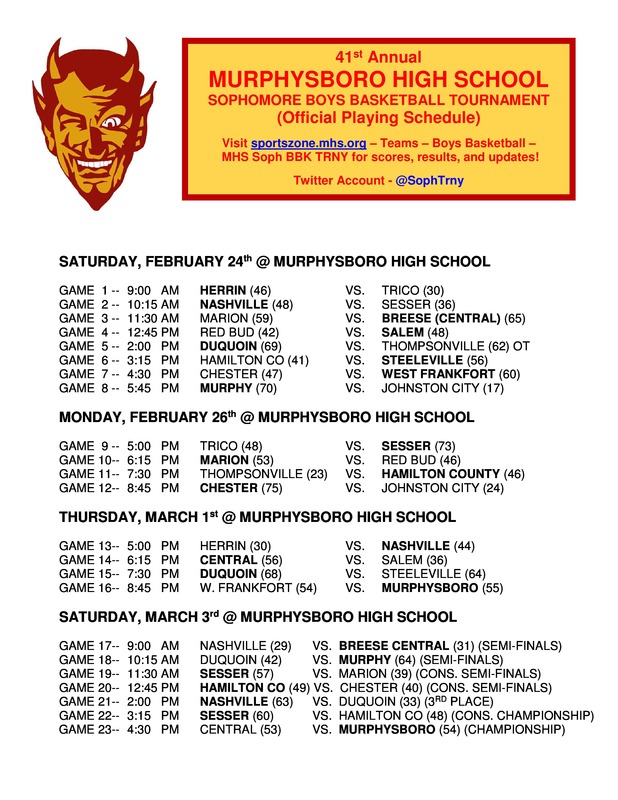 MURPHYSBORO – Sesser Valier won the consolation bracket of the Murphysboro Sophomore Tournament by beating a very good Hamilton County Foxes team, 60-48. In the consolation semi-finals they beat 3A Marion, 67-39. Tanner Eubanks of Sesser-Valier made the All Tournament team. Special mention goes to Logan Kirk and Peyton Bates of S-V, Corbin Fitch of Thompsonville, and Josh Melvin of West Frankfort. The full all tournament team as well as the scores for the full tournament are below. All individual recognition determined solely by the Red Devils Tournament staff. 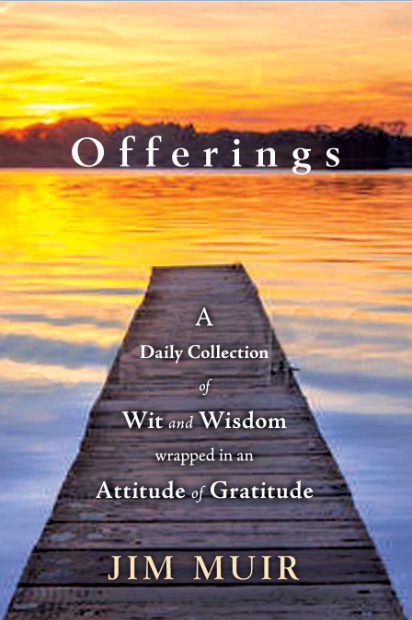 There are no medals or certificates, just the recognition. Dates for next year’s tournament: Feb 23, 25, 28 & March 2, 2019! Leading the way for Brian Laur’s club was Logan Kirk with 21, Tanner Eubanks had 20, and Garett Gunter was the thrid Devil in double figures with 11. Also in the scoring column for S-V was Peyton Bates with nine, Johsten Stanley and Clayton Bonner four, and Jaden Lance and Seth Loucks had two points each. Caiden Snow, Jake Newburry, Zack Stnaley, Matthew Thery, and Matthew Galloway, played but did not score. 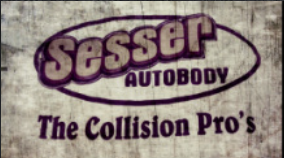 Sesser-Valier will face the Marion Wildcats, winners 53-46 over the Red Bud Musketeers last night. They will play Saturday Morning at 11:30, in a consolation semi-final game. Hamilton County doubled up Thompsonville 46-23, and there is not a tactful way to say it, in an ugly one for David Payne’s team. They could not throw it in the Big Muddy last night, with the river above flood stage. I knew coming in that T’ville would have their hands full with Hamco. I remember from the Christopher Tournament a year ago that Garrett Webb and Evan Shelton could flat out shoot it. Zack Weaver was a good post player. You throw Robbie Morgan in there (6′ 5″ freshman and still growing), and I knew the Tigers would have their hands full. In my last conversation with Super Fox, he told me that Morgan can be the best to wear the Foxes uniform since Brian Sloan, by the time he is a senior. I knew coming in it would be good experience for 6′ 4″ sophomore center Bryson Chullen, facing Morgan. The Foxes looked like the “McLeansboro” days of David Lee and Curt Reed, slowing the ball down and playing tough man-to-man defense. They double teamed Corbin Fitch and Grady Furlow most of the game. The Foxes shot the lights out last night. Playing as a JV team in the 2016 Chirstopher Turkey Tournament, they set the tournament record for made threes over the three game span. Keep in mind that NCOE has been in the tournament the last two years. Fitch led Thompsonville with ten, Chullen seven, Furlow four, and Seth Clark two. Tristan Haskins, Huner McDonough, and Josh Sullivan played for the Tigers. 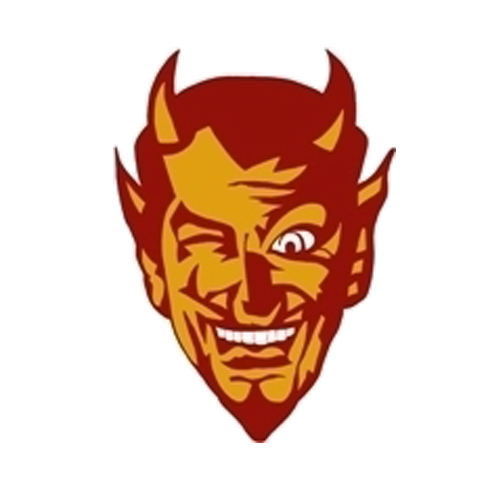 West Frankfort is still alive in the winners bracket, as the face the host Murphysboro Red Devils Thursday Night at 8:30. I will stick with the Devils and the Redbirds as long as they are alive at Murphy. 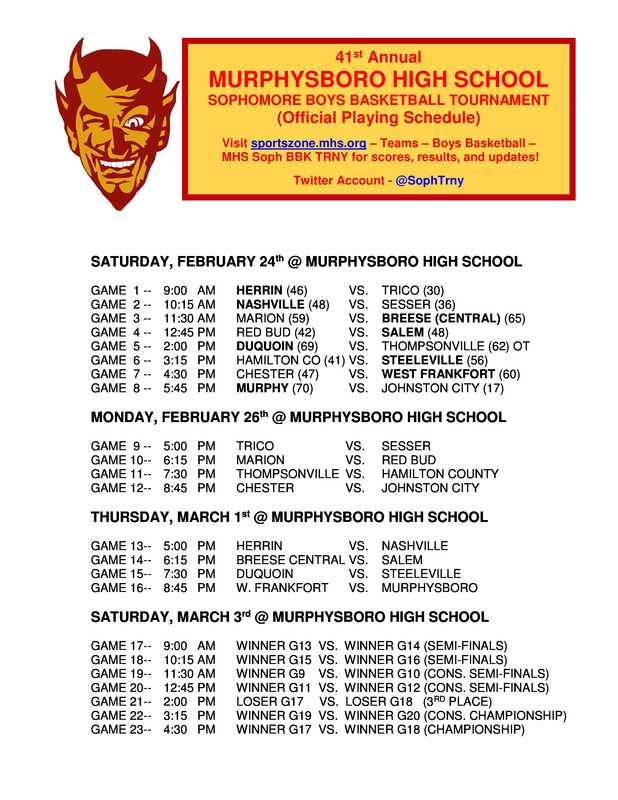 MUPRHYSBORO – The Murphysboro Sophomore Tournament gives a look in the future for several programs. That is why I enjoy it as the basketball season is winding down. 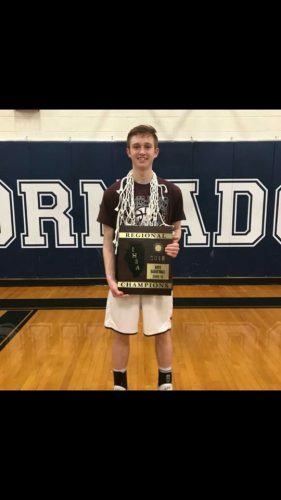 Since the IHSA lifted the amount of quarters a player can participate in, several underclassman that received a lot of varsity minutes can participate. That is the case yesterday with West Frankfort and Thompsonville. Sesser-Valier played in the morning session yesterday. They were the first Franklin County school to face a team from the SIRR Mississippi, as they faced the Nashville Hornets. The Devils fell 48-36. Peyton Bates led S-V with 14 points, Tanner Eubanks was the second Devil in double figures with 10. Garrett Guunter, Jake Newburry, and Matthew Thery added three, Logan Kirk a bucket, and Josten Stanley a free throw. Caiden Snow played and did not score. 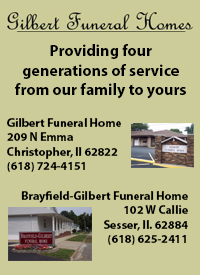 Sesser-Valier will face the Trico Pioneers at 5:00 p.m. in a consolation quarterfinal match-up on Monday. Thompsonville faced DuQuoin, out of the River-to-River, and gave them all they wanted, falling 69-62 in overtime. Corbin Fitch led the Tigers with 26 points, Grady Furlow 25. Bryson Chullen added six, and Aiden Ramsey five. Tristan Haskins, Seth Clark, and Hunter McDonough played and did not score. T’ville goes left in the bracket as they face the Hamilton County Foxes, at 7:00 p.m. Monday. The West Frankfort Redbirds defeated the Chester Yellow Jackets, 60-47, late yesterday afternoon. Josh Melvin led West Frankfort with 15 points, Quincy King 13, and Gavin Gaylor was the third Redbird in double figures with 12. Andrew Cunningham had seven, Paxton Griffith and Ethan Culley six, Brock Dorris one, and Michael Scales played but did not score. Below, is all the scores from yesterday, and the quarterfinal pairings. ZEIGLER – The Sesser-Valier Red Devils punch their ticket to head to the Hardin County sectional as they defeated the Woodlawn Cardinals in a more than packed house at Art Brandon Gym tonight. Preston Launius hit a game tying three with less than :02 on the clock at the end of regulation to tie it at 41. Lukas Gunter had a game high 19 for the Devils, Tyler Winchester, 13 and Launius added 10. For Woodlawn Chase Hollenkamp had 14. 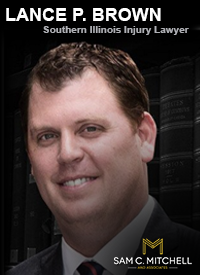 Something that jumps out at me, Blake McKay was held to 13 and Race Rynski added 10. Woodlawn ends the 2017-18 campaign with a record of 21-9. 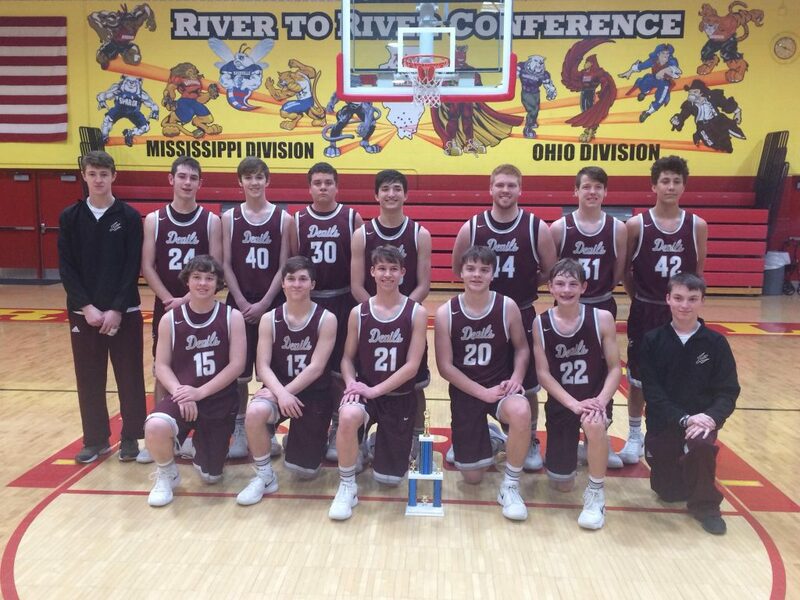 Sesser-Valier improves to 20-11 on the season. They face the Cairo Pilots, 58-42 winners over the hosts at the Gallatin County Pilots. Game time is Wednesday at 7:00 p.m. Representatives of Franklin County Schools in the Country Financial 3 pt. showdown. Recent Z-R grad Brendan Whiting in the showdown last year at the NCOE Sectional. 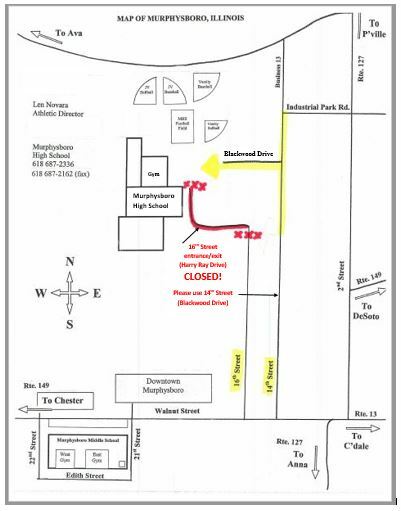 MUPRHYSBORO – Please be advised, the Murphysboro High School 16th Street Entrance/Exit (Harry Ray Drive) is currently CLOSED! 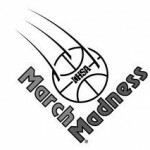 It is expected to be closed during and/or through the upcoming 41st Annual MHS Sophomore Boys Basketball Tournament, in which Sesser-Valier, Thompsonville, and West Frankfort Participate in. 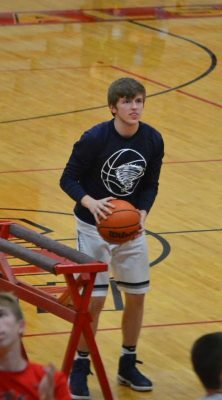 ZEIGLER – Tyler Winchester popped five three pointers in the first ten minutes of the game, scoring a game high 19 points, as Sesser Valier beat Thompsonville 50-44 last night at the Zeigler-Royalton Class 1A Regional. 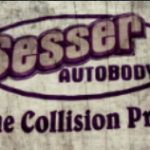 Sesser-Valier improves to 19-11 on the season, and advances to the championship game to face the Woodlawn Cardinals, winners over the Steeleville, 66-58 last night. Lukas Gunter also added 15 points, and Peyton Rock added 10. Anthony Darge had a game high 14 and Cobin Fitch added 12. The game had a lot of media coverage last night. 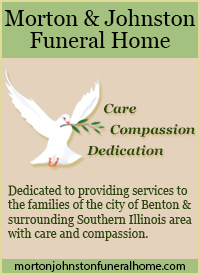 Below are links to stories from Geary Dentison of the Southern and Jack Bullock of A Baseline View. A box score is included in both stories. I do not believe in redundancy. I am going to take a different approach. I will be sharing my take shortly.